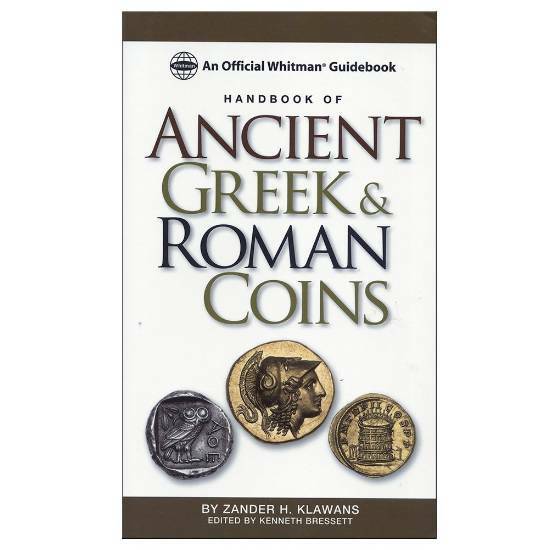 The book touches upon every aspect of ancient coinage, from how the pieces were made to what their symbolism meant to the people who used them. It contains all the information needed to properly identify and attribute coins to that era. Beginning and advanced collectors alike will benefit from data, charts, and more than 1,000 full-size photographs that depict the actual coins and show how to interpret dates and inscriptions.